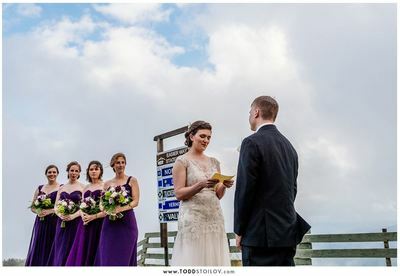 All photos above & below are posted with permission. If not noted below, they are courtesy of my wife Peggy! 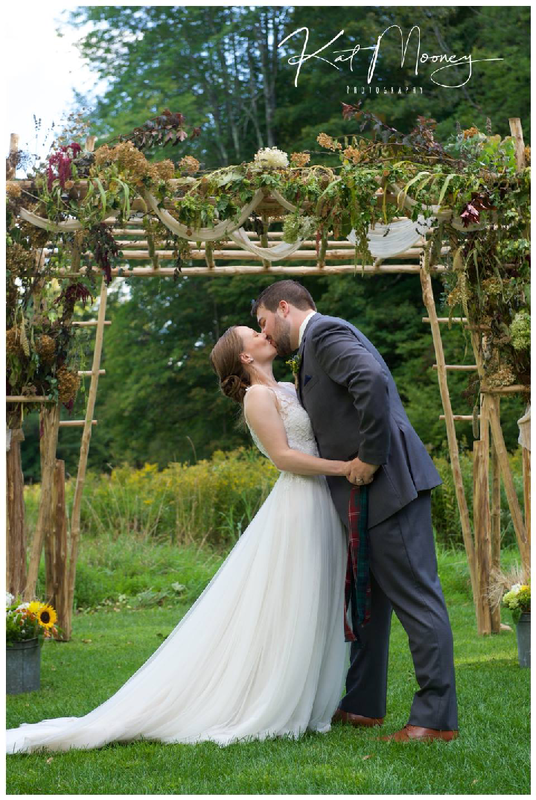 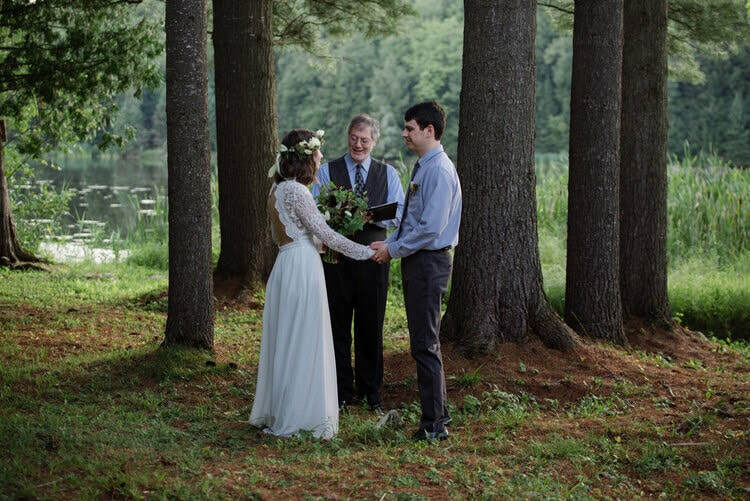 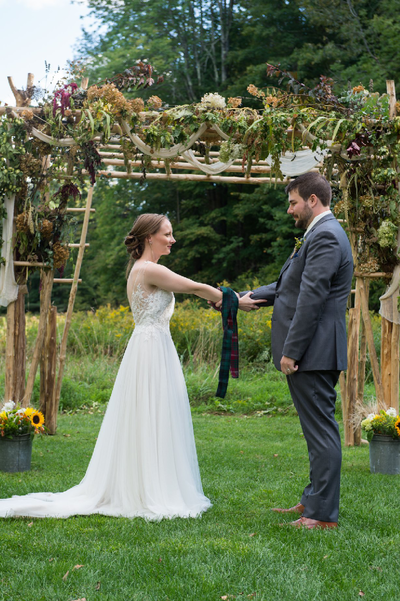 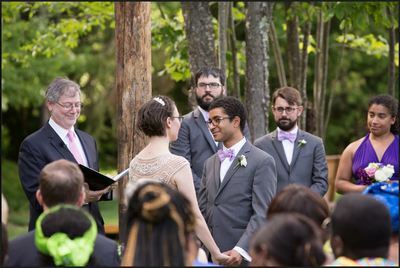 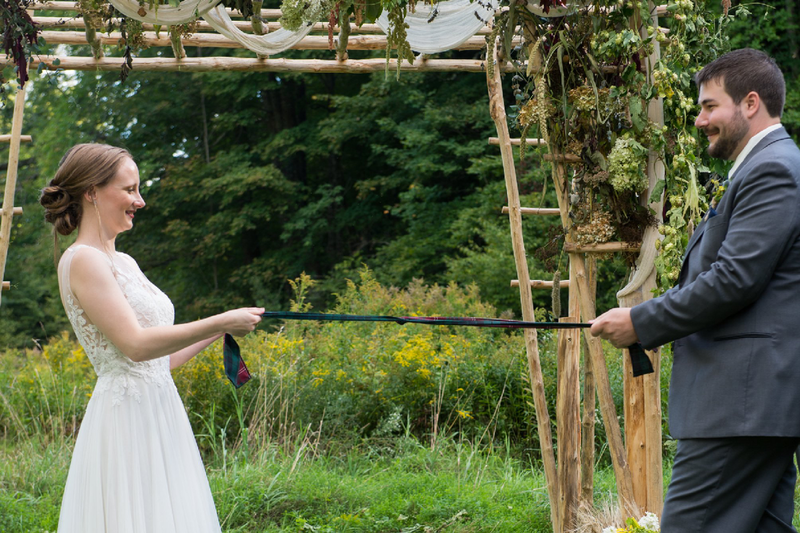 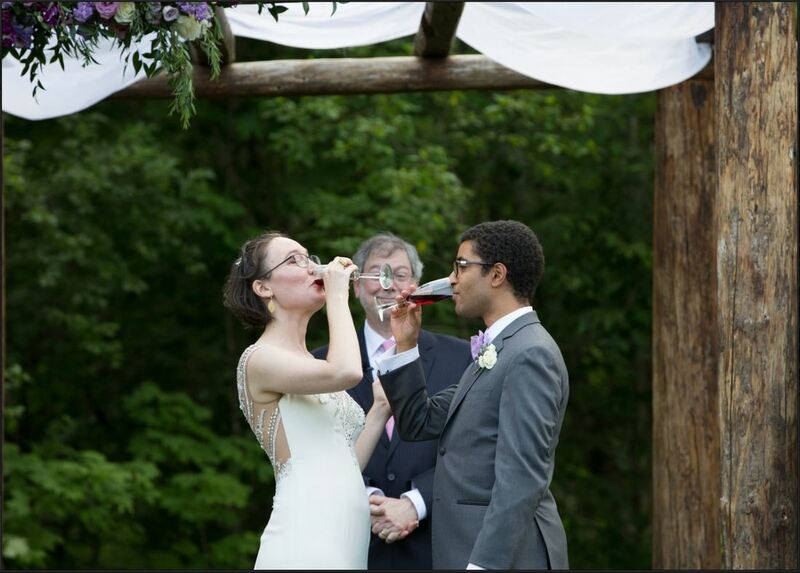 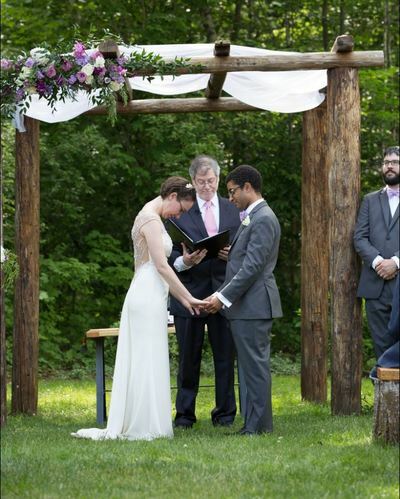 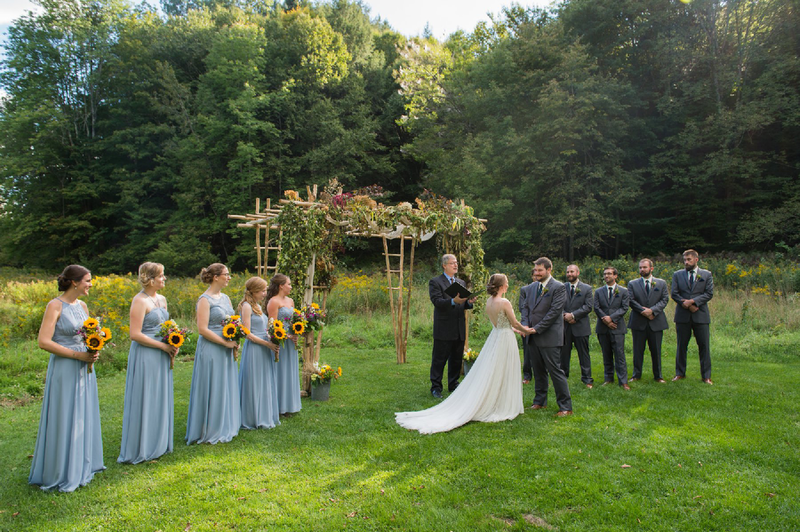 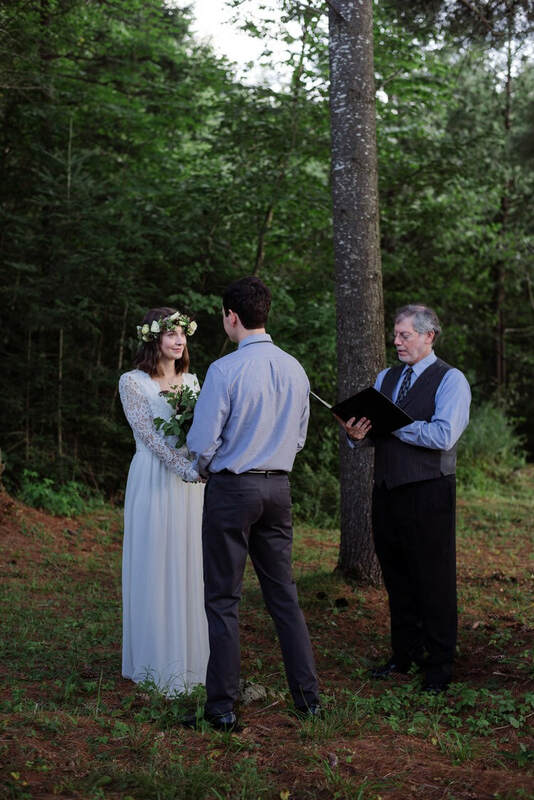 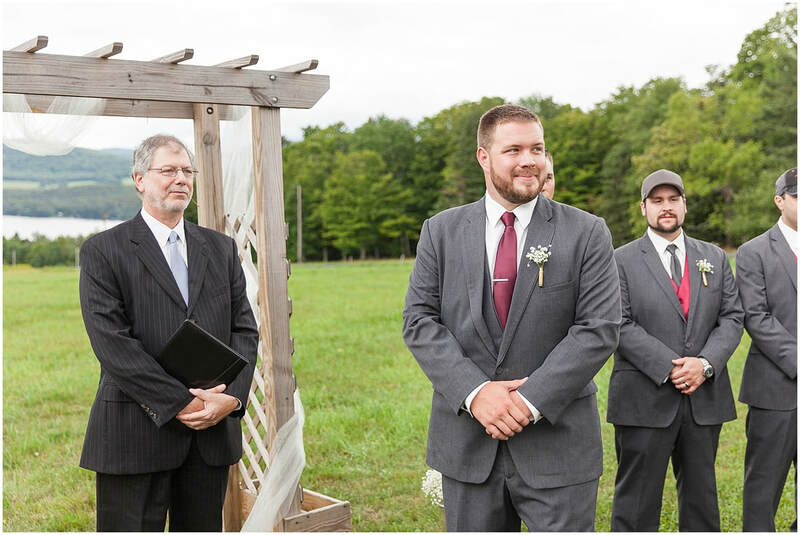 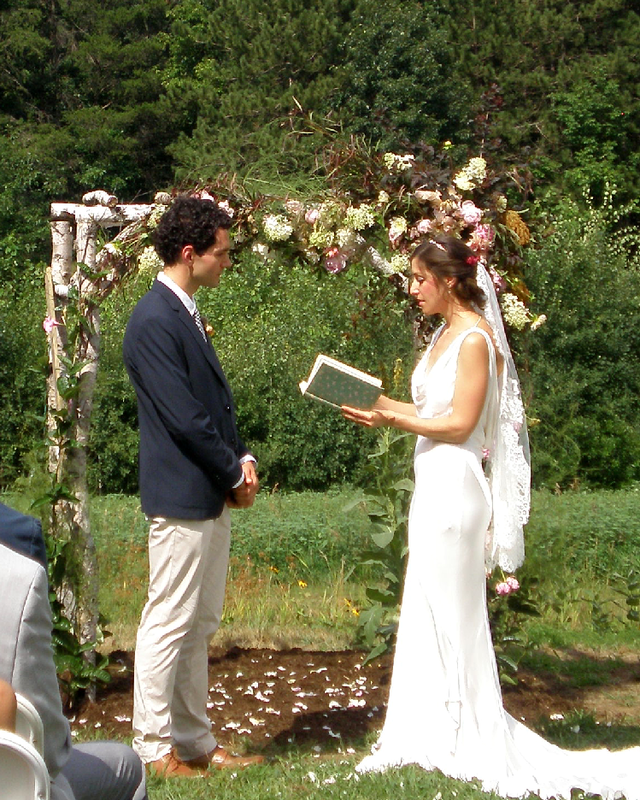 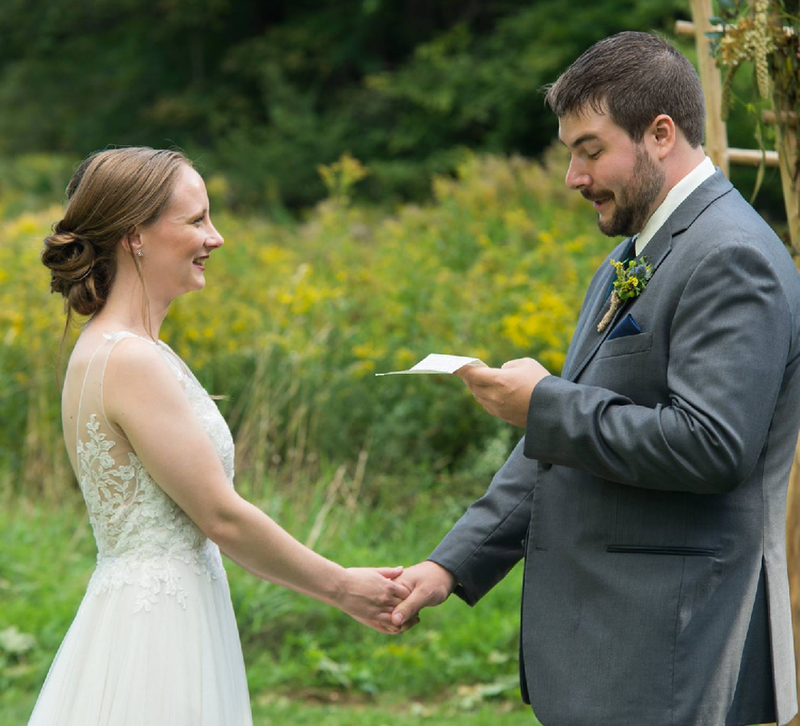 Sept '18: Elizabeth & Ian's handfasting ceremony! 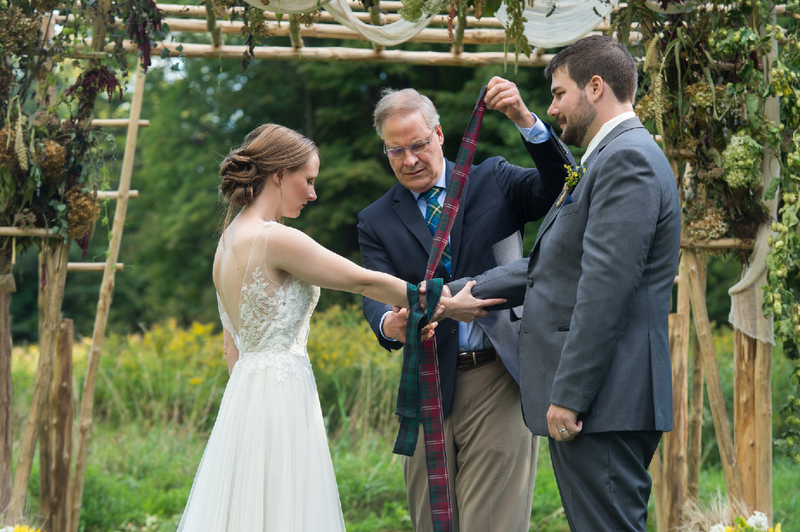 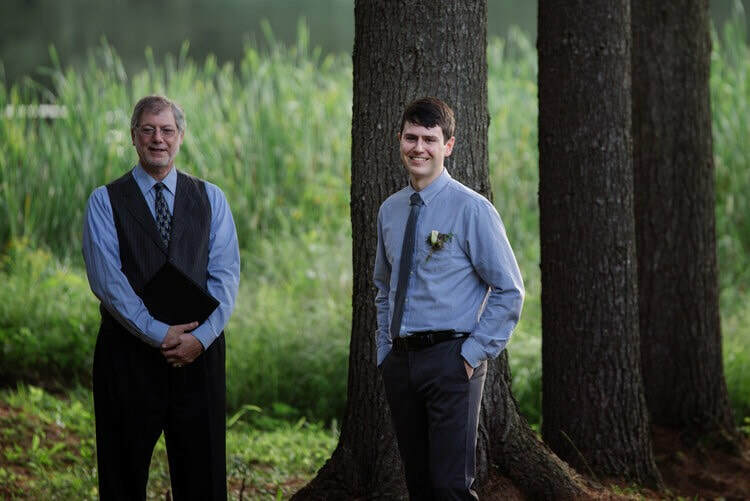 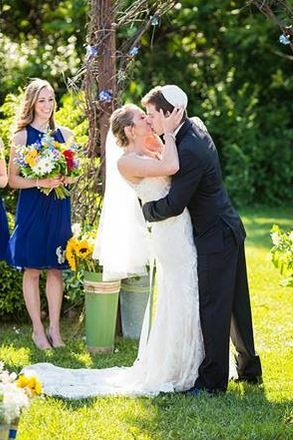 Ian's father is 'tying the knot'! 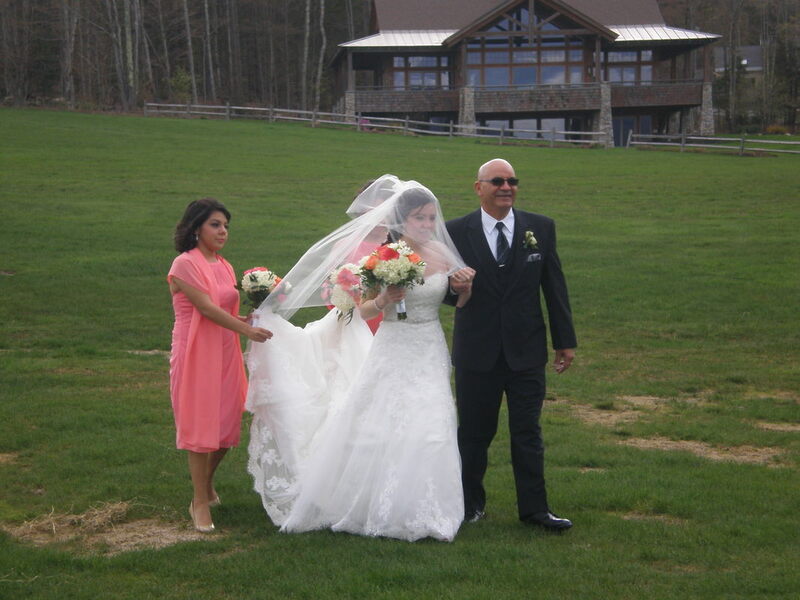 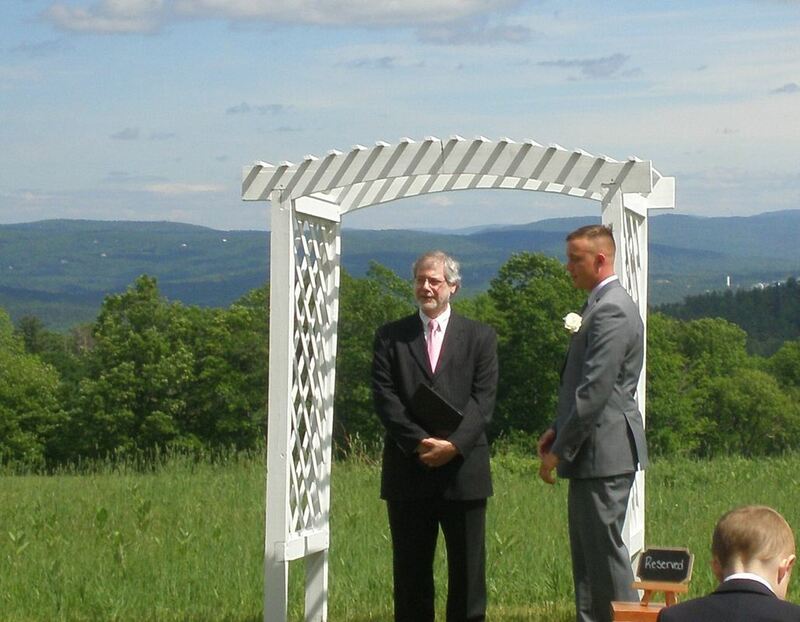 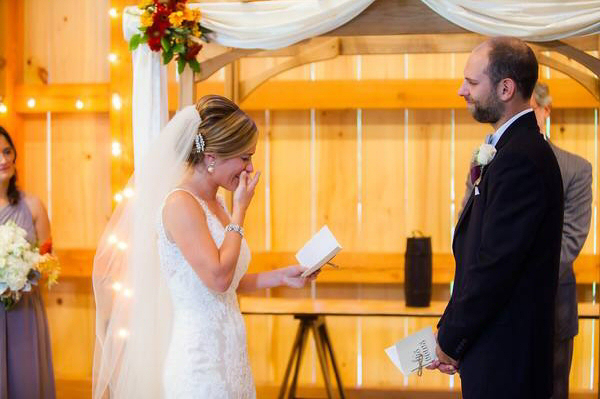 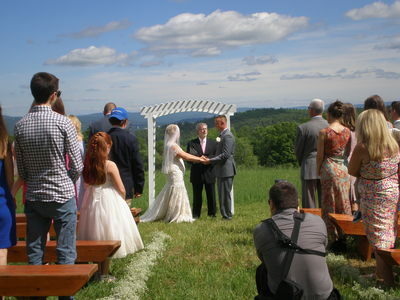 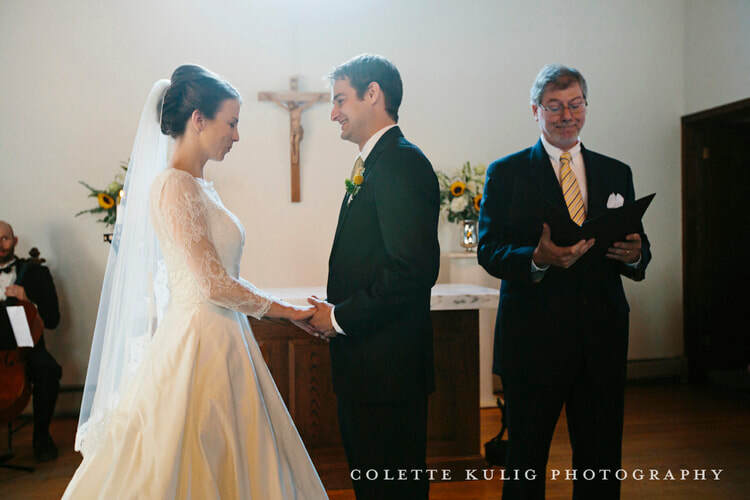 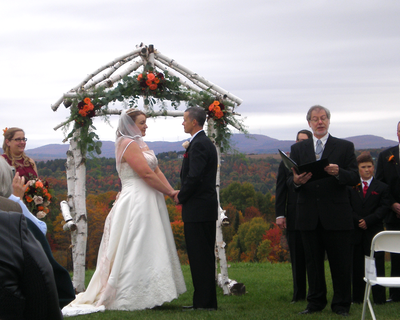 Photos courtesy of Kat Mooney (Kingdom Wedding Photography) a highly recommended professional! 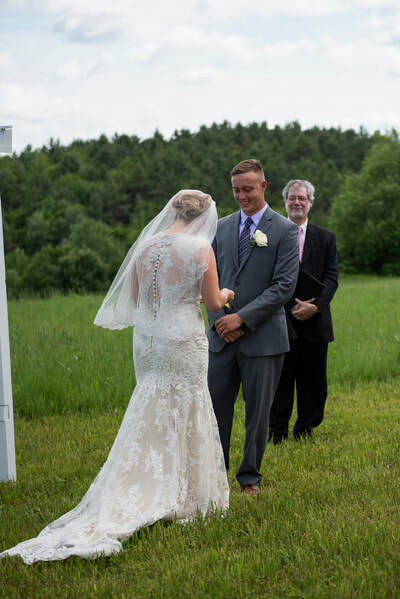 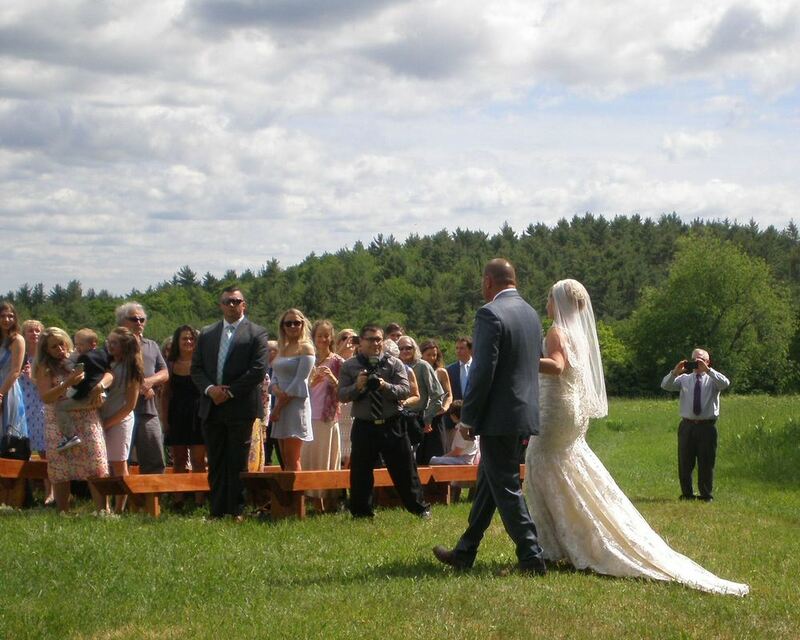 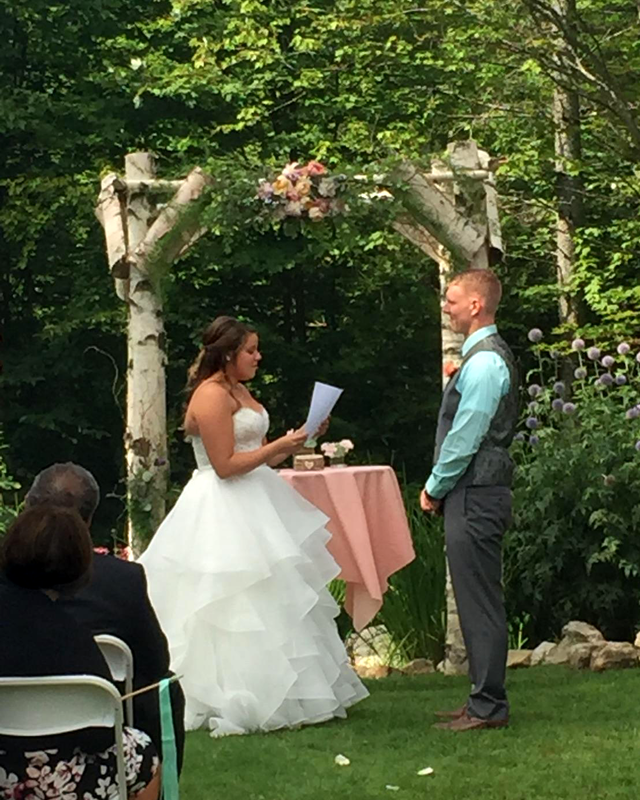 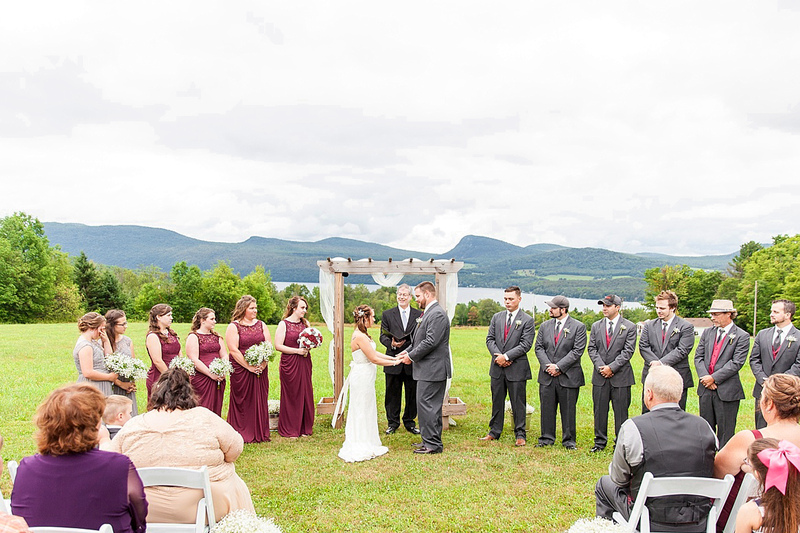 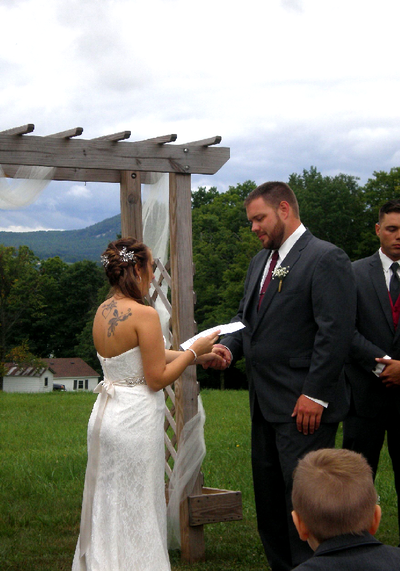 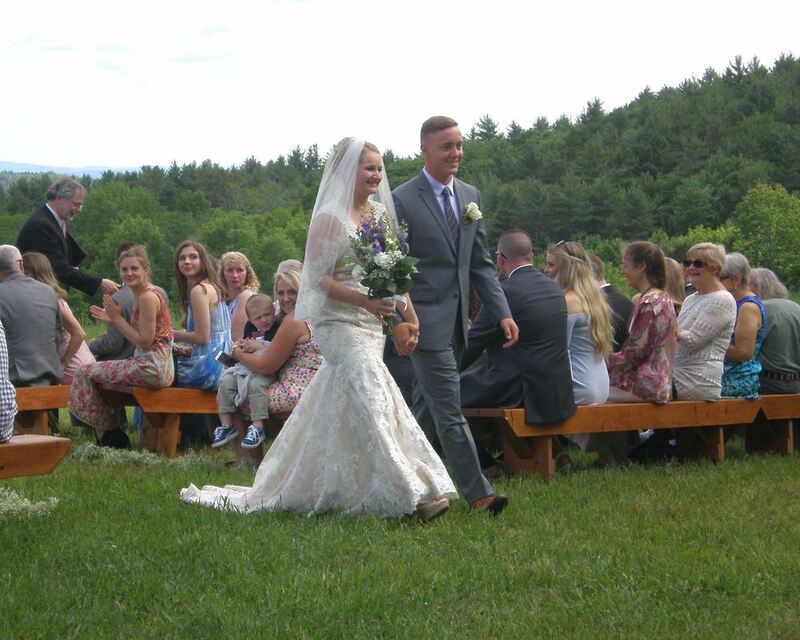 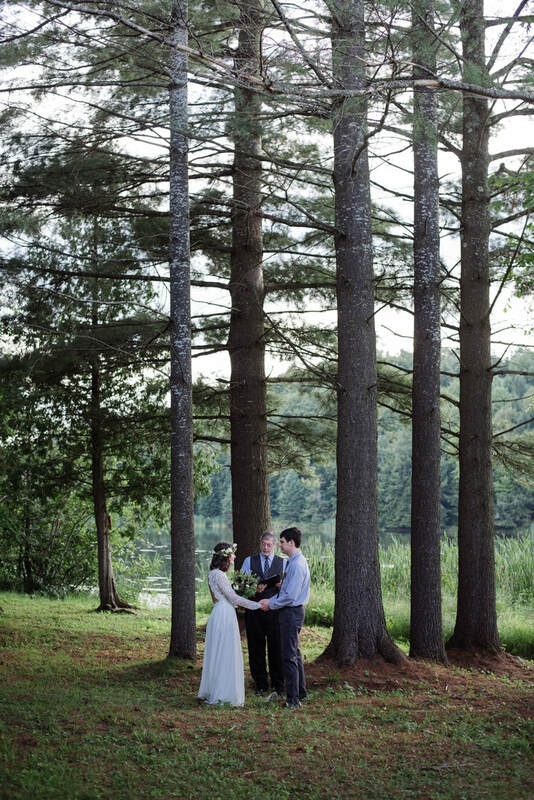 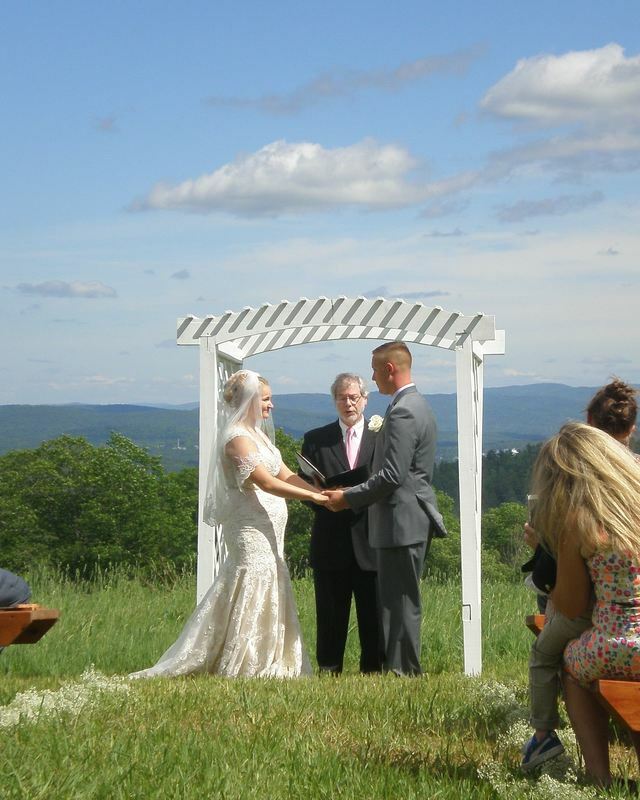 Aug '18: The skies cleared for Chelsea and Logan's special day at The Little Farm in Westmore! 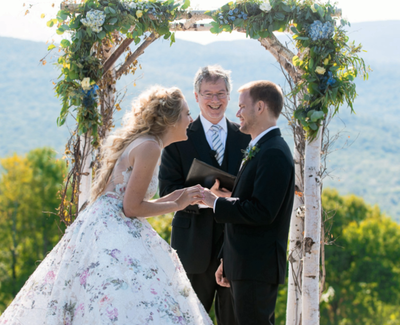 June '18: A magnificent day for childhood sweethearts Kelly & Tim to make it official! 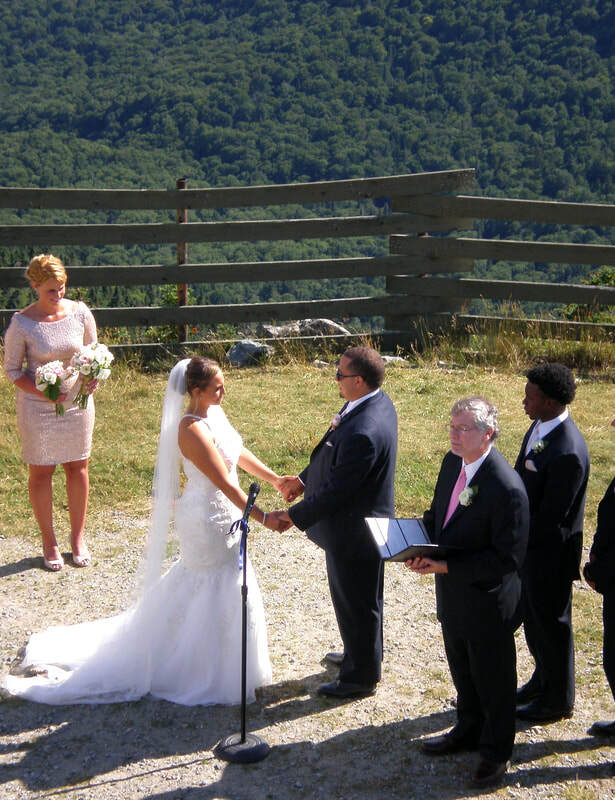 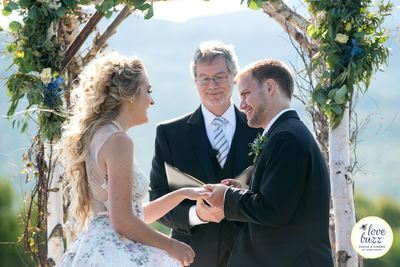 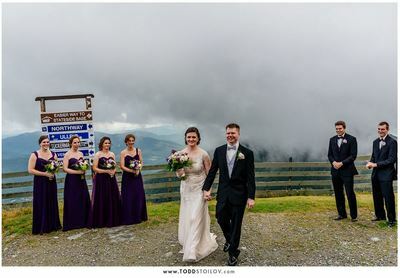 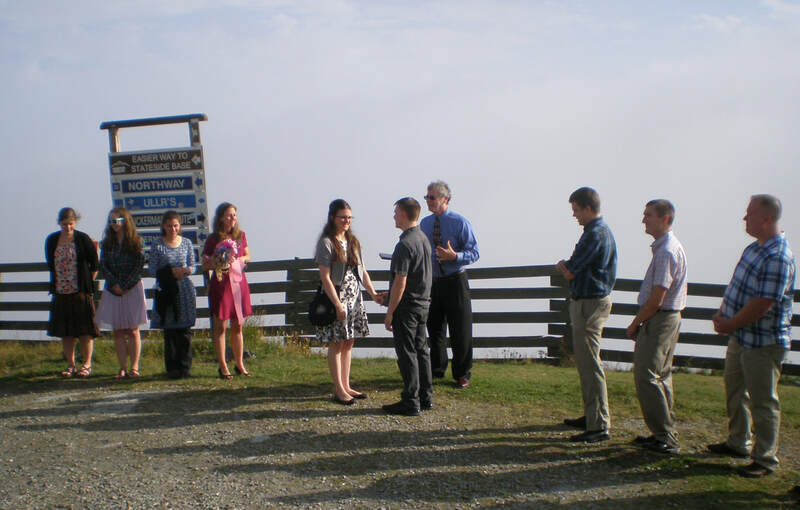 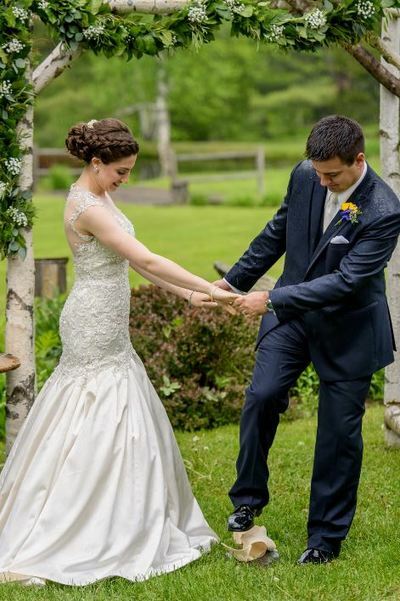 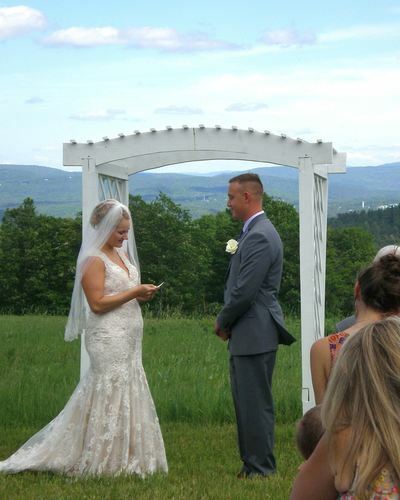 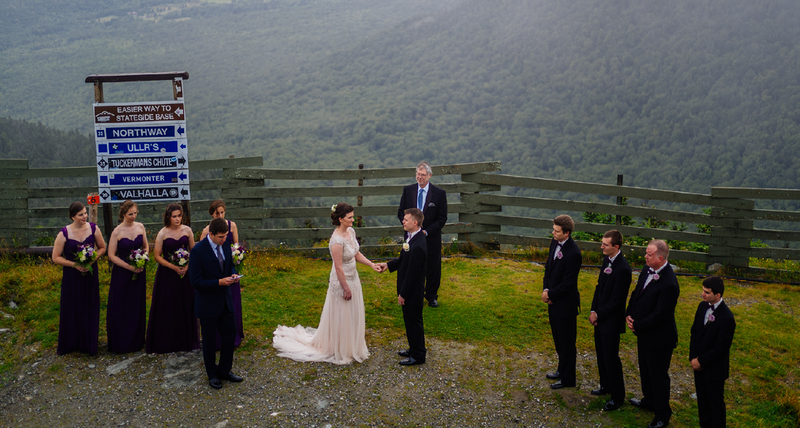 August '17: Victoria & Andrew - Her childhood dream fulfilled: married at the summit of Jay Peak! 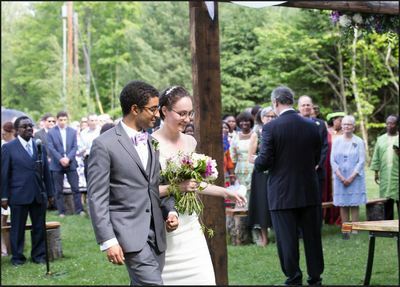 Hannah & Kofi's photos courtesy of Laura Swoyer (Swoyer Photography), a photographer I can highly recommended! 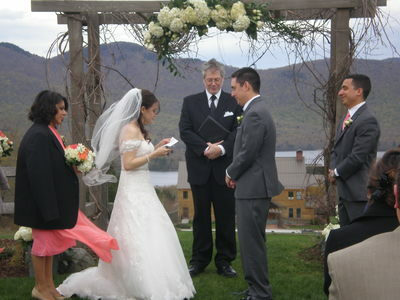 May '17: San Antonio grad students Ricki & Timoteo get UVM degrees, and married, on the same weekend! 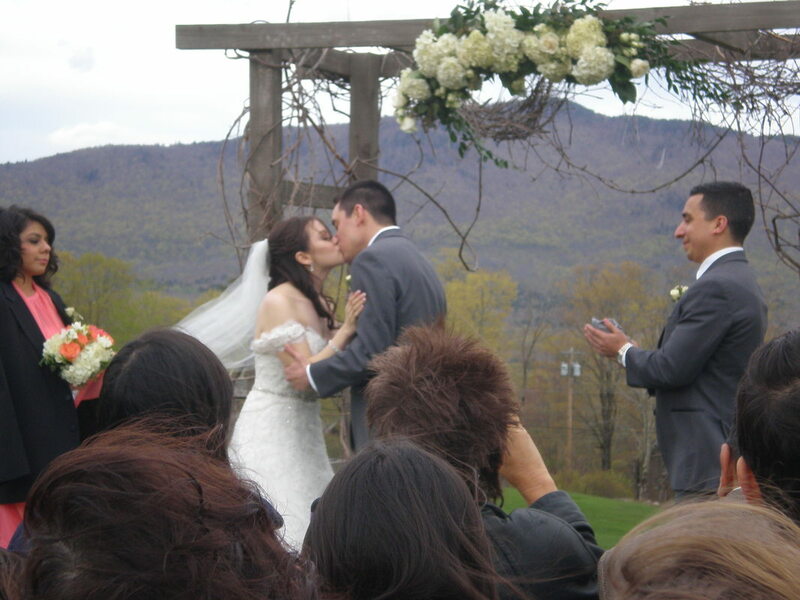 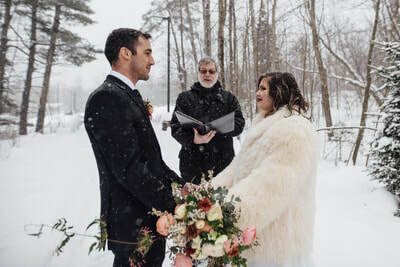 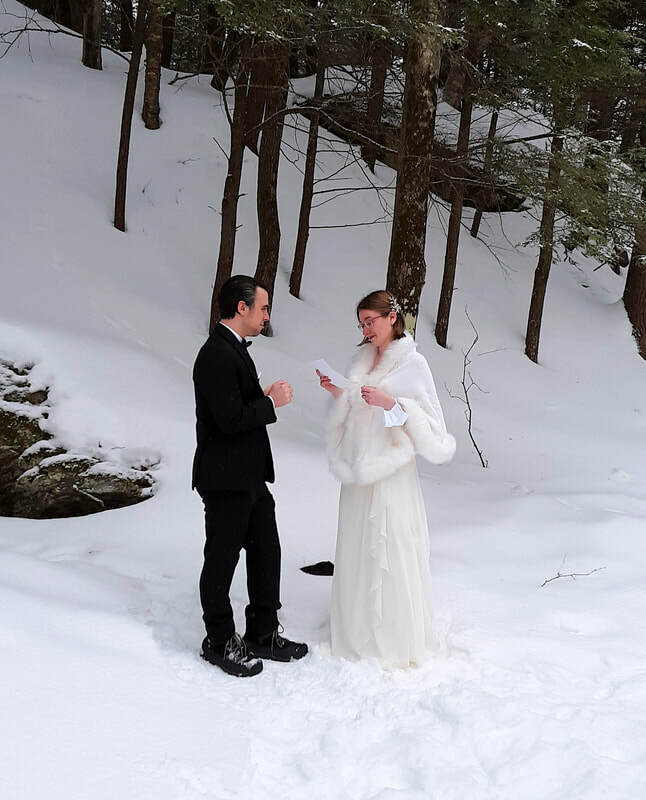 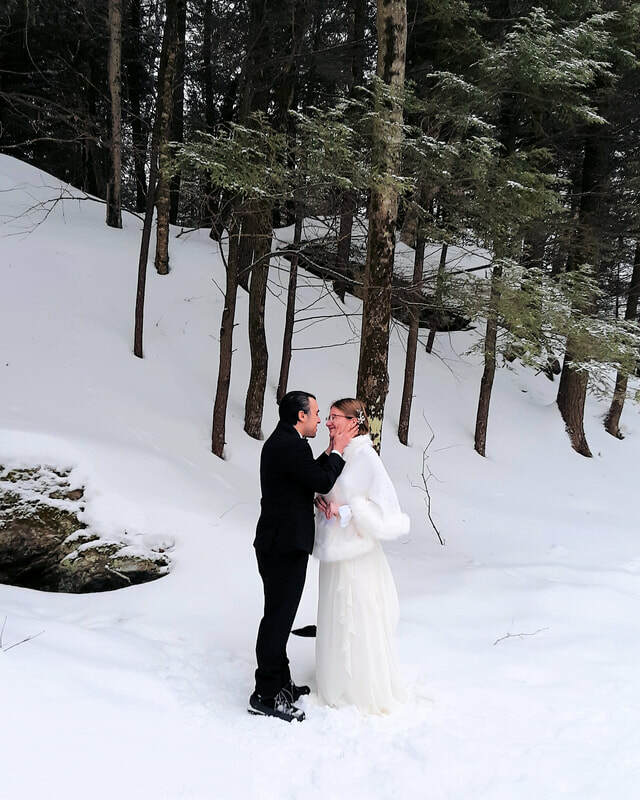 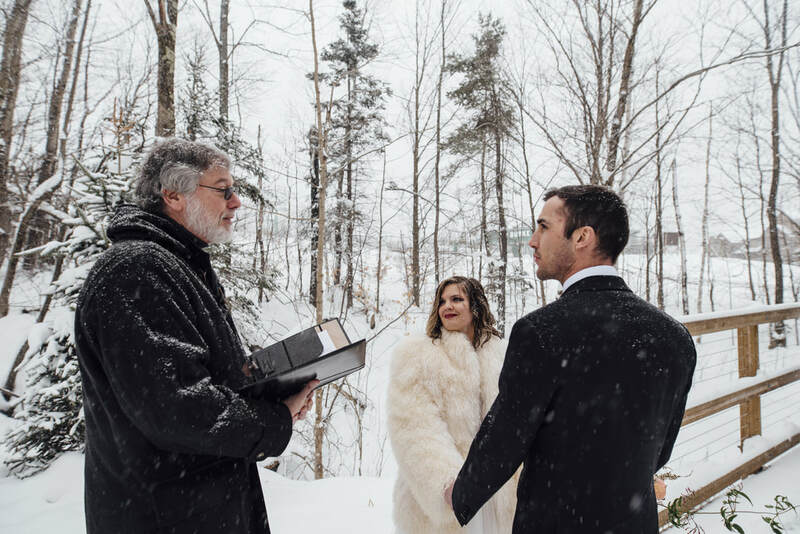 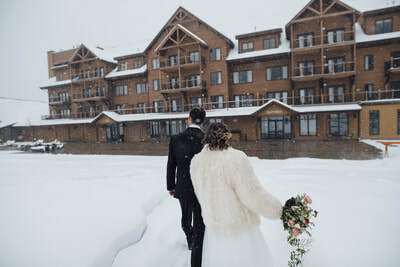 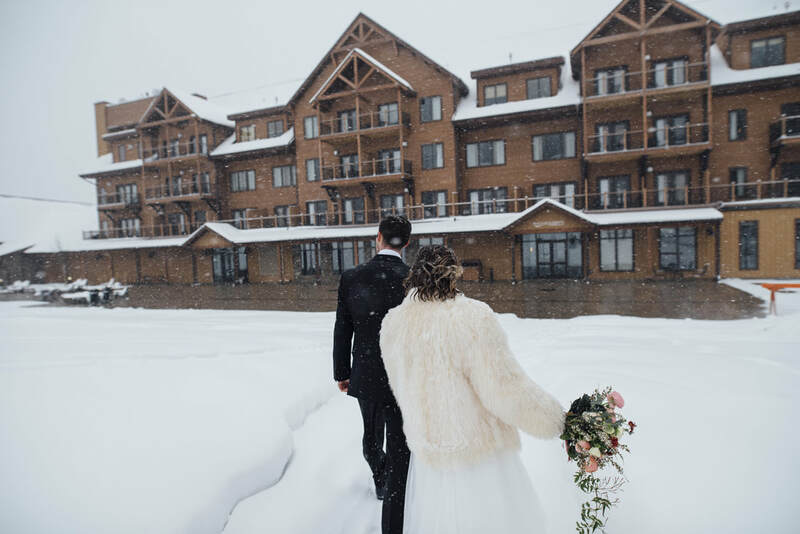 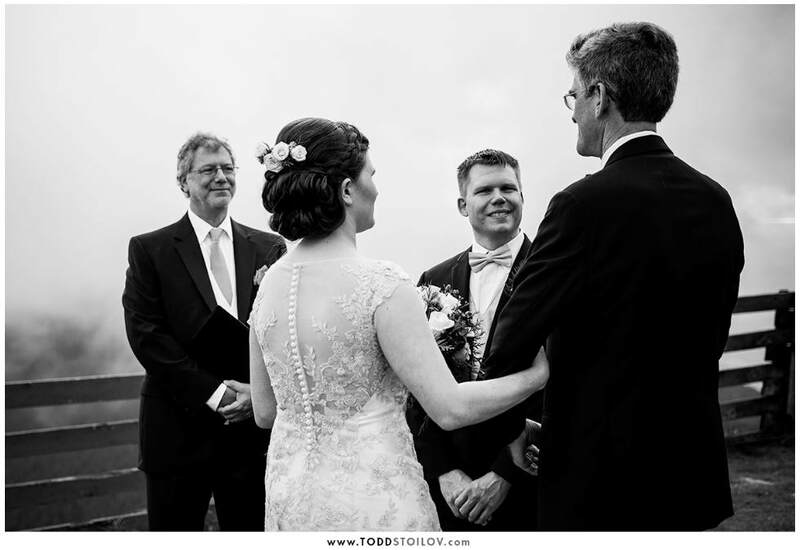 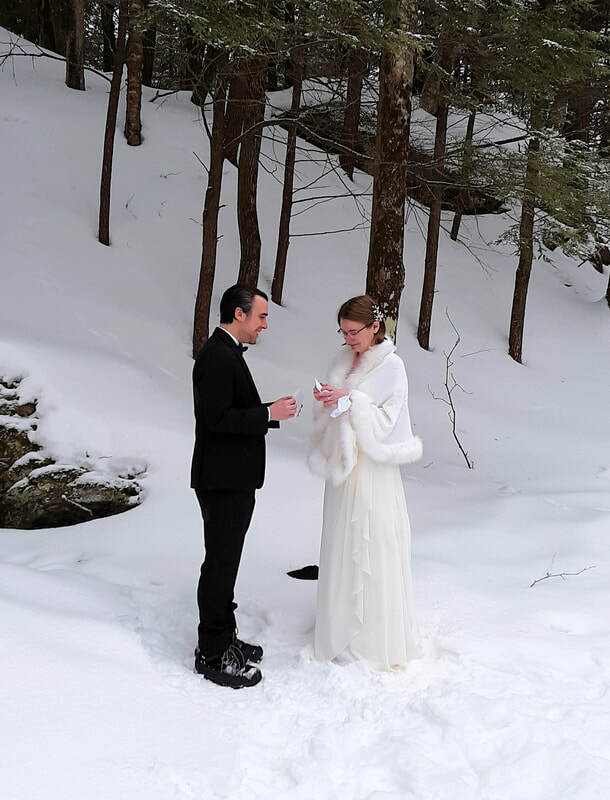 April '17: Corey & Andy's April Fool's Day Snowy Wedding in Stowe!